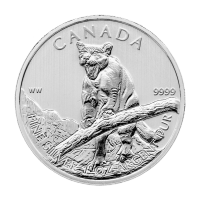 1oz 2012 Canadian Cougar Silver Coin | Toned and Spotted The limited edition 9999 pure silver, 2012-dated "Cougar" is the third of a six-coin series of silver bullion coins celebrating Canada's Wildlife. 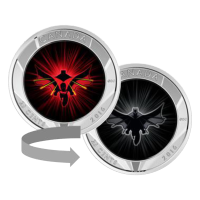 It is limited to a mintage of one million coins and three more issues are scheduled to follow. 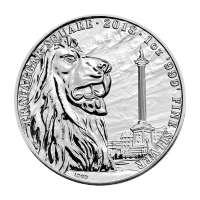 The reverse design of 2012 "Cougar" silver bullion coin is the work of Senior Mint Engraver William Woodruff and its obverse features the Susanna Blunt effigy of Her Majesty Queen Elizabeth II. 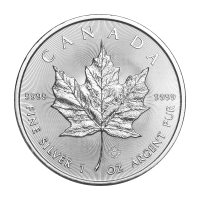 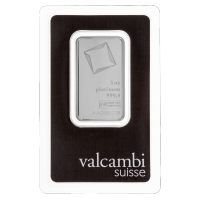 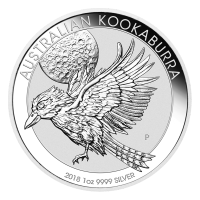 This 9999 pure silver bullion coin bears a face value of $5. 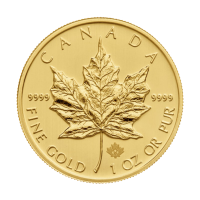 We have noticed many of these coins have milk spots and/or tarnish even though they are in mint condition.